January 03, 2018 The Saturn Junkyard / Sega Saturn, Shiro! The Saturn Junkyard / Sega Saturn, Shiro! Happy New Year to all of you out there! 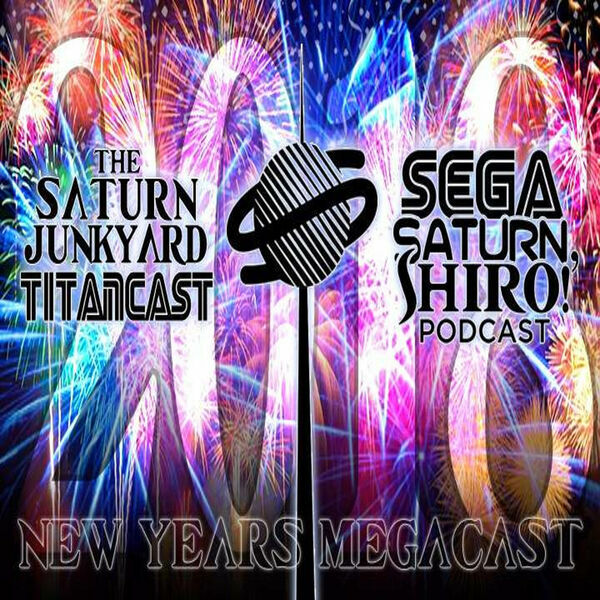 In this episode the team members of both The Saturn Junkyard's TitanCast, and Sega Saturn, Shiro! Podcast sit down, break bread, and talk about the Past, Present, and Future of our beloved Sega Saturn.